JomCRM is a Customer Relationship Management software, Use JomCRM to execute marketing programs, grow sales, retain customers, run customer support organizations, and manage customer information databases. The smart CRM for Joomla! JomCRM is easy-to-use and the most complete CRM for Joomla! CMS. JomCRM is designed for all your devices including mobile phones, tablets, notebooks and computers. Take charge of your CRM no matter where you are, and what you're doing! JomCRM has so many features and so many opportunities, Always stay updated with your sales activities. Even when you are on the move. 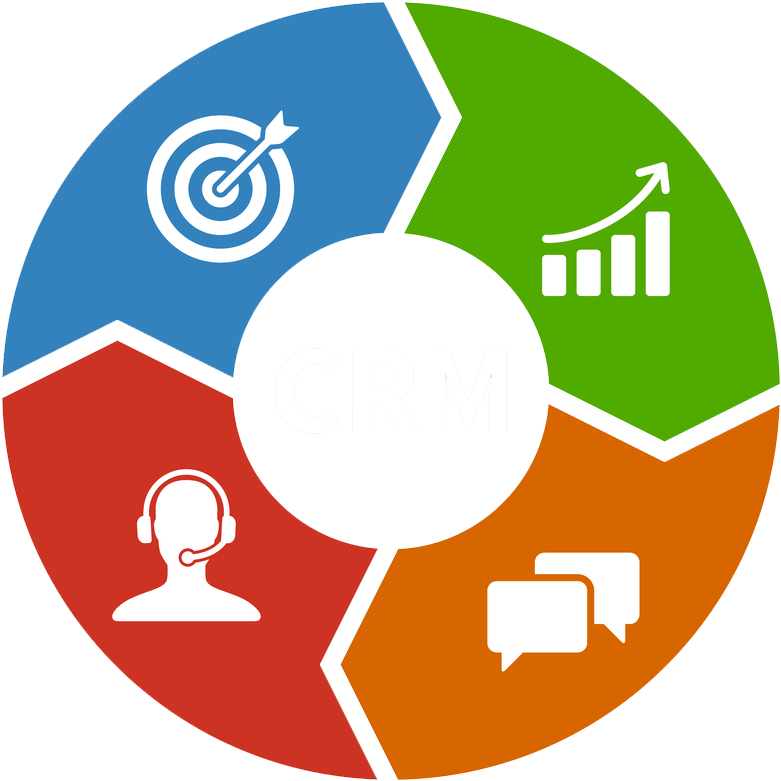 JomCRM is stable, reliable, robust and scalable CRM solution that is affordable and easy to use. Our team of professionals is available almost 24/7 to support you with any issues or questions. JomCRM have a detailed documentation, describing all settings, containing screenshots to all of the options and also examples of usage. Just one click will keep the software up-to-date and in the loop with the latest features and improvements. We provide unique customization service in a great expertise and professional environment to help our customers to get the CRM which match exactly their requirements. We provide joomla! development service for our clients, Our core development team is very active in building small to big site in Joomla! and Joomla! extensions customizations. We build secure, robust, responsive and fast applications using the best and modern frameworks, open source ressources and advanced standards web technologies and more. © 2018 www.jomcrm.com, All rights reserved.